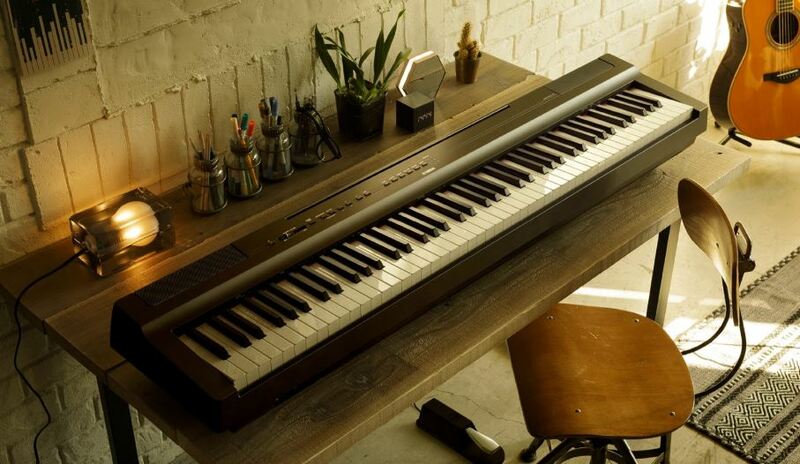 Yamaha P-125 is the Yamaha’s newest edition (2018) to the P series of portable digital pianos. Its predecessor the Yamaha P-115 is also a very popular keyboard piano but I can say that from my personal experience that there are not much huge difference for beginners but from an expert point of view P-125 is the improved version of P-115. But the price of Yamaha P-125 is also affordable as compared with price of Yamaha P-115. So let’s begin our detailed review of Yamaha P-125 and also see what are difference between Yamaha P-115 and P-125. Yamaha P-125 has a four layer of CF sampling opposed to 3 in the 115. So, what does this mean is that you will get more gradients between loud and soft sounds allowing you to be more expressive. This also makes you feel that it is taking you more closer to playing on an acoustic instruments. Yamaha P-125 also comes with a new technology termed as Stereophonic Optimizer taking your headphone enjoyment while playing the board on to a whole new level. 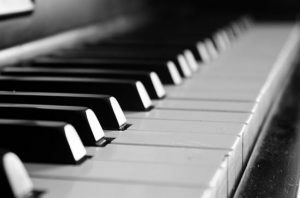 Stereophonic Optimizer – What it simply does is make the sound of the piano like you are listening to the piano in a room rather than listening to it on headphone. From my opinion using headphone while playing piano makes your experience more enjoyable. No Doubt, the in-built speaker’s themselves are quite good and overall quality of the speaker is also improved a bit as comparing to 115. The improved sounds come from improved tweeter. The layout f Yamaha P-125 is also simple and straight forward. You can control the whole keyboard with the buttons on the top of the board. You can easily switch between various sounds like metronome, drum tracks etch with just a push of the button. You can also record yourself while playing. It has two-track recorder which you can change between different sounds, different voices. Another cool feature that 125 offers is the new pianist app (It is somewhat similar to the Chordana app from Casio). The app let you control everything on the keyboard from an iPad to Android tablets or PC's. One thing I don’t like is that you can only use iOS devices for connectivity and using the app. 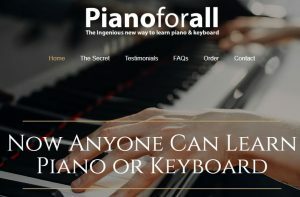 There is no version of Pianist app for Android users (may be they launch soon). So lets see few of the feature that the app provide. You can choose different sound option just by swapping your iOS device. Example if you want to switch between Grand Piano and Bright Grand Piano all it needs is a swipe. Another great add-on which can also be controlled via the app is voices. Yamaha P-125 comes with 10 new different voices. As Yamaha P-115 has 14 voices total but on P-125 you will get total of 24 voices. Via app you can cycle through all those voices by just touching the required voice. 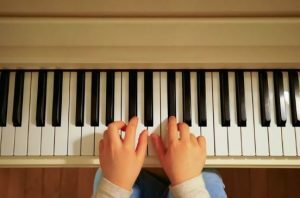 The Parent category of the voices are Piano, Electric Piano, Organ, Strings and Clavichord and Vibraphone. Each of these has lots of other option under the parent category. Example the Piano parent category has 4 different voices of Grand Piano, Live Grand, Ballad Grand (more mellow kind of piano basically used in ballets) and Bright Grand to choose from. Yamaha P-125 also allows you to layer sounds over one another. Example if you want to layer piano on top of a synth or any other sound you just had to click the layer option and then select the sound you want to layer in the app and you are ready to go. The layer functions opens a whole new level of creativity to explore, only the sky is the limit. Another notable feature that can also be tweaked from the app is Song option. Basically, what the song option provide is that you can bring in songs from your device and manipulate it on different ways. 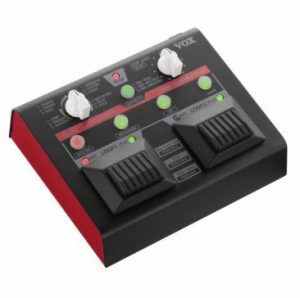 It comes very useful when practicing or recording a mix of songs with your tones. One thing that I personally really liked is the Song option generate a chord chart just by loading the song file. It will also play along in time with the recording. You can also be able to edit the loop according to your wish. It offers all type of editing options you need like if you want to change the key, transpose, increase or decrease song tempo and much more. Which can easily be controlled via the app. 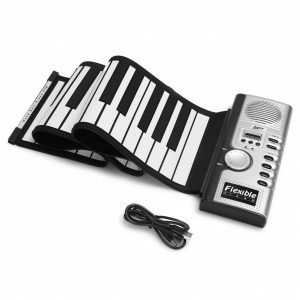 Sustain Pedal and the USB out (which is used to connect the keyboard to the pianist app or from your computer and use it with music creation software). 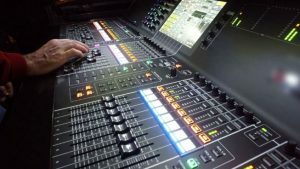 One of the most important thing about Yamaha P-125 and all the rest of P series boards from Yamaha has that they are all very portable and lightweight. 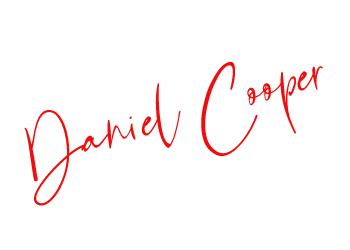 It is quite easy to move around and if you regularly travel for gigs, practice, performance or on vacation than you will surely love the compact and lightness of the piano. 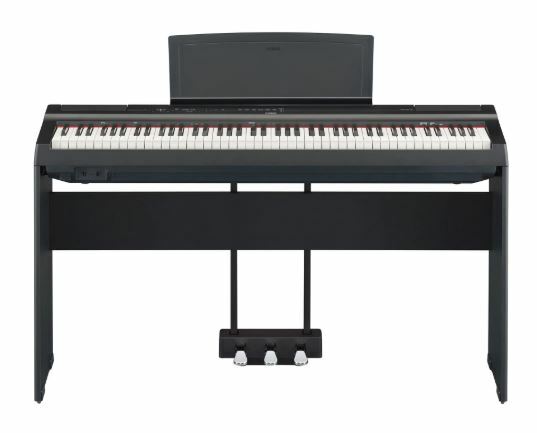 Overall the Yamaha P-125 with 88 weighted keyboard is a great option if you are serious about learning piano or taking your experience to a whole new level. All of the features like authentic feel, touch, weight of Yamaha P-125 is great and even the price of the piano is also genuine. The app is also really helpful for beginner and a couple of tricks under the sleeve for experts too. So as I said above if you are serious with your music then Yamaha P-125 is the instrument you need to put your hands on. Do P-115 has reverb effects ? 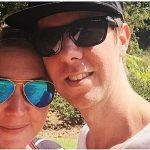 Do a beginner needs reverb effects. Yes it has reverb effects and the best part is that it has 4 reverb types.